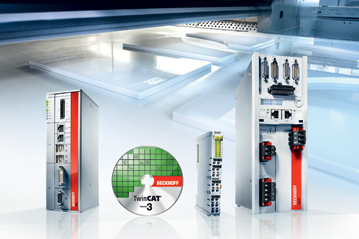 LIGNA 2013 will run in Hannover, Germany, from 6 to 10 May and will feature some 1,650 exhibitors from around 50 nations. It will showcase the current state of the art in machinery and equipment for all areas of the wood value chain – from forestry and primary timber processing in the sawmill and reconstituted wood products industries, to secondary processing in the woodworking trades and furniture industry, right though to wood-based energy production. LIGNA is the world’s most internationally representative tradeshow for the forestry and wood industries, drawing more than half of its exhibitors from outside Germany. The exhibitor mix in fact spans over 50 countries. The fair’s top exhibiting nations by number of exhibitors are Germany, Italy, Austria, China, Sweden, Switzerland, Taiwan, USA, Spain and Denmark. LIGNA also leads the world on visitor quality. 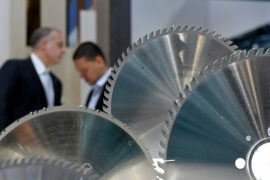 For instance, a third of the trade visitors at LIGNA 2011 came from beyond Germany, and a good half of all visitors were top-level managers with purchasing authority. 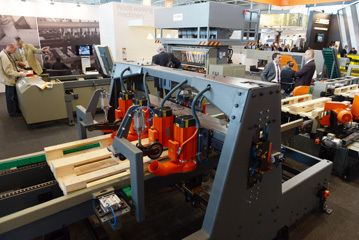 Versatile, highly customizable production processes and higher-level control systems are key drivers of machinery innovation in the wood processing and woodworking industry and therefore feature prominently throughout the exhibition halls at LIGNA. The show’s exhibitors offer the production flexibility and efficiency solutions that wood processors and woodworkers need in order to meet growing demand for highly tailored yet affordably priced products and to make their production operations more sustainable and future-proof. 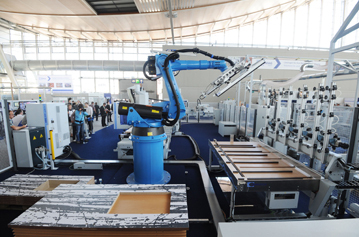 Surface finishing technology is another of the top themes at this year’s LIGNA. The displays in this theme area are housed in halls 16 and 17 and will feature glueless plasma technology, new printing techniques and systems for the seamless application of veneers to surfaces and much more besides. The exhibits are complemented by the “Materia Exhibition” special display in Hall 17, which will feature some 200 innovative surface finishing materials. Visitors to the display will discover a breathtaking array of new wood-based surface finishing applications, including wood from waste and translucent wood veneers. In addition to being a pivotal trade fair for the forestry and wood industries, LIGNA is by far the world’s biggest showcase for wood bioenergy solutions. It features displays of defining importance for this fast-growing sector in halls 13 and 27, on the open-air site and in Pavilions 32 to 35 under the EXPO canopy. The keynote themes here include the need for guaranteed uniform wood fuel quality, fuel preparation and drying systems, wood biomass-fired cogeneration, solutions for the improvement of wood fuel transport and distribution logistics, and the need for pro-active measures to ensure a secure supply of energy wood. 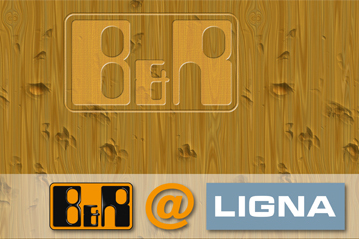 This year’s LIGNA is also big on lightweight construction, an exciting theme area which will be explored in depth by exhibitors at the “lightweight.network” special presentation in Hall 17 and by R&D experts at the parallel “Think Light – International Conference on Lightweight Panels” in the Convention Center. The special presentation will put the spotlight on current lightweight design projects, including Poggenpohl’s Porsche Design Kitchen project, which features the use of high-tech lightweight panels. This year, the “Handwerk, Holz und mehr” show-within-a-show for the joinery and cabinetmaking trades in halls 11, 12, 14 and 15 will have a special focus on windows and machinery, tools and materials for window production. Among much else, Germany’s ProHolzfenster wood window industry association is running a large-scale pavilion that will present the latest wood window frame technologies. Among the highlights will be a new type of wood-aluminum window system comprising modified-wood cladding mounted onto aluminum inner frames. 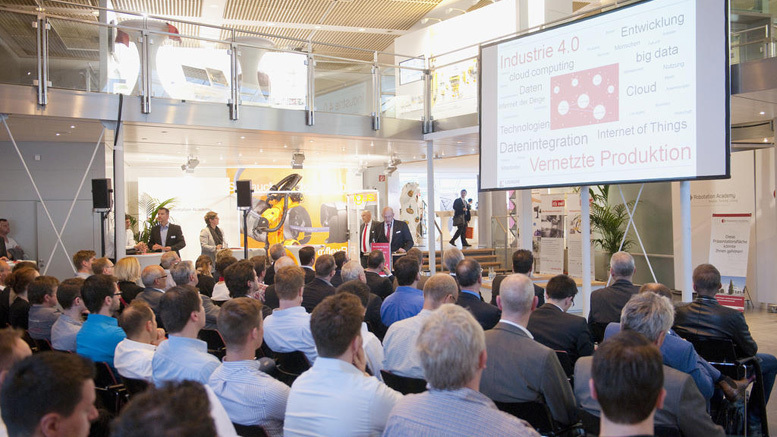 The exhibition program at LIGNA 2013 is rounded out by an array of special displays, forums and conferences. 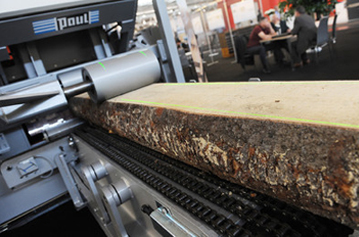 Perhaps one of the most hotly anticipated of these events is the premiere of “Forestry, Paper and Wood Industry Innovation Potential for the European Bioeconomy,” a special congress that will be held on day one of LIGNA. The congress will highlight how market participants from the various EU member states define sector-specific guidelines and how the forest-based sector actively participates in shaping future EU incentive programs. There will also be forums and symposia on topics as diverse as the energy wood market, current trends in wood-based construction and new directions in wood-based heating. Also celebrating its premiere this year is ligna.career, an innovative new platform comprising an exhibition area, a careers forum and a job market. The careers forum component will be held in Hall 16 and will run for all five days of LIGNA 2013.